The Korean Studies Group Baeumtŏ was established in the spring of 2002. It is an organization for graduate students who have an interest in Korea in their research. The fields of research of our students include history, literature, art history, sociology, public policy, and law. KSGB is a working group and provides a space in which the students can be critical and supportive of each other’s work. KSGB also invites speakers, shows Korean cinema, and holds social events. I am a first-year MA student in the EALAC program focusing on Korean history. I’m broadly interested in colonial education and assimilation policies. I also want to explore responses to Japanese colonization by Korean commoners. 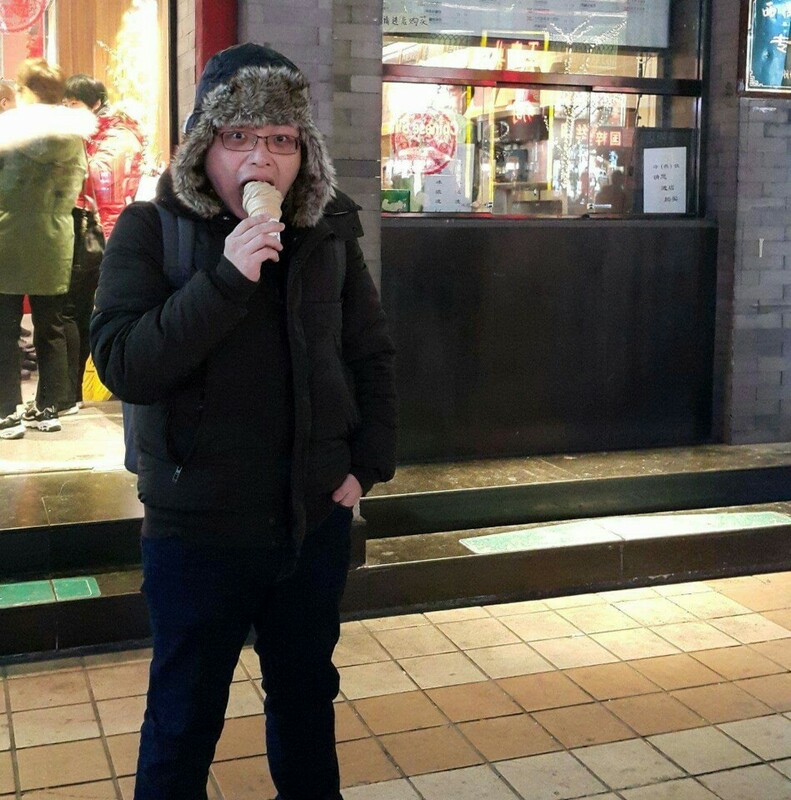 Eunsung Cho is a Ph.D. candidate in East Asian history and history of science. 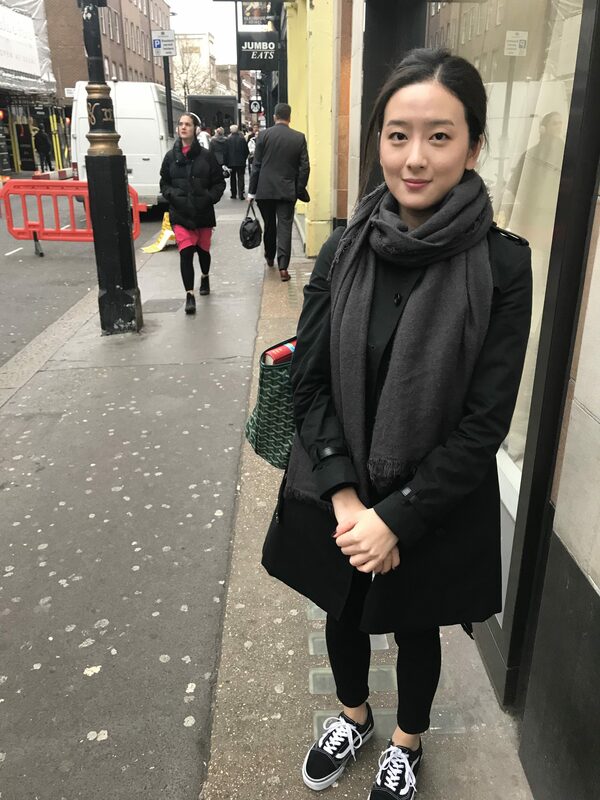 Particularly, she is interested in analyzing both North and South Korean histories in relation to the larger context of modern world history. Her research topics include scientific discourses, developmental representations, nationalism, the relationship between linguistic symbols and social integration, and so forth. Eunsung received her B.A. in history from Yonsei University. After graduation, she worked for five years as a newspaper reporter and then served for a year on the Council for social transparency established under the Roh Moo-Hyun South Korean government. Eunsung earned her M.A. in North Korean politics from the University of North Korean Studies, and M.A. in East Asian Studies from the University of Texas at Austin. She co-authored a book entitled The History of Chosǒn Workers’ Party of North Korea in 2008, Korea. 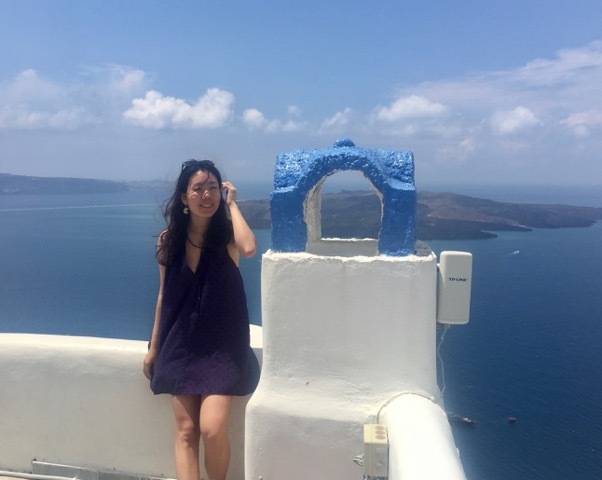 Yujin is a second year Ph.D. Student in the Political Science Department majoring in Political Theory. Her research interest is in theorizing women and minority rights in non-western societies, how they have developed and how the challenges they are facing are different from those of western societies. South Korea is her primary regional focus. She is also interested in theories of civil society, social movements, feminism, and post-colonialism. 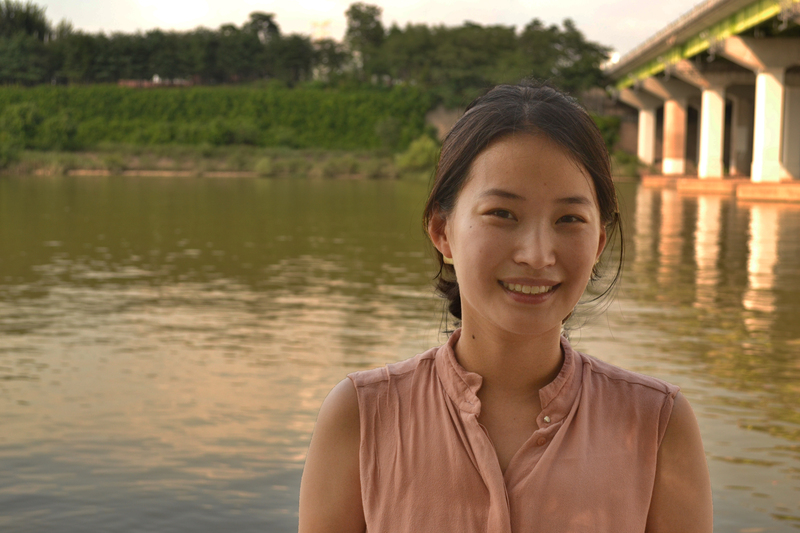 Hai Ri (Sophia) Jeon is a first-year master’s student in sociocultural anthropology. She is particularly interested in the roles of language in the reproduction and transformation of normative gender roles and relations in South Korea. 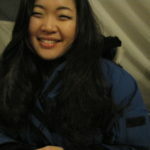 She is, however, also starting to look at the construction of self and community by young Korean Americans. 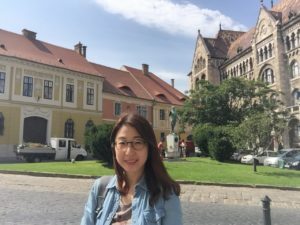 Iris is a Ph.D. student of modern Korean literature and cultural studies. Her research interests include constructions of family and gender, visual culture, and translation. In her M.A. 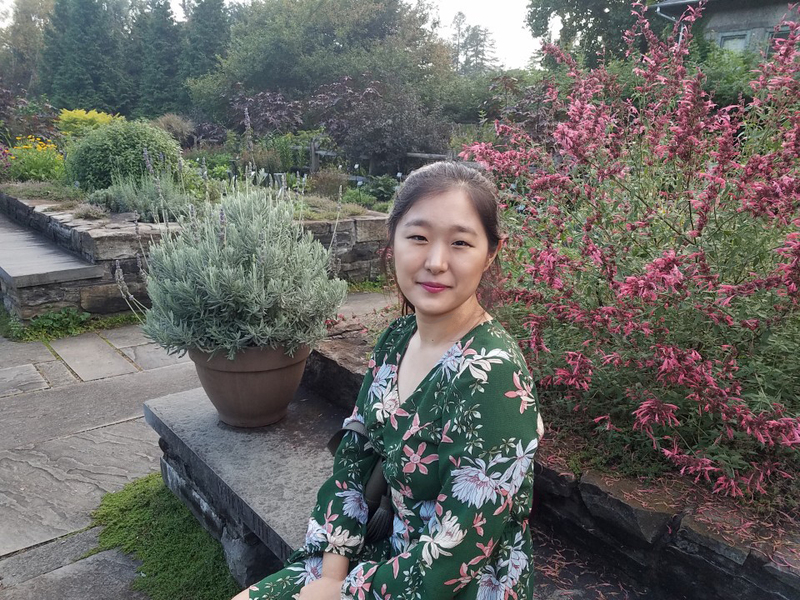 thesis, she examined how the changing representations of the orphan in the cultural field intertwined with constructions of motherhood and gendered identities in postwar South Korea. Iris received her B.A. in International Comparative Studies from Duke University and completed her M.A. in EALAC before joining the Ph.D. program. Hae Yeun studies the art of Japan and Korea. In particular, she is interested in the inter-cultural influences and developments between Japan and Korea during the pre-modern period. 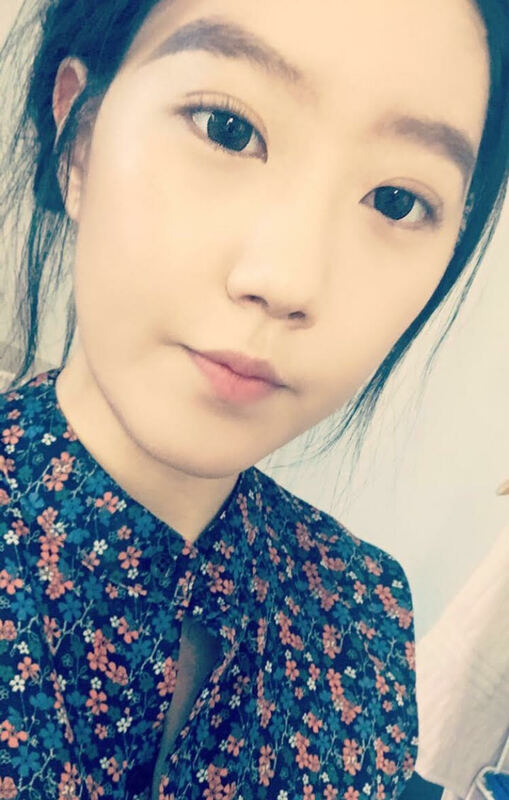 Heejoo Kim is a first year MA student majoring in modern Korean literature and cultural studies. 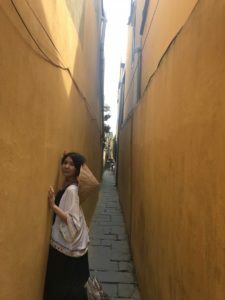 Her research interests center on the 1970’s South Korean literature and film with an emphasis on gender and modernity studies. 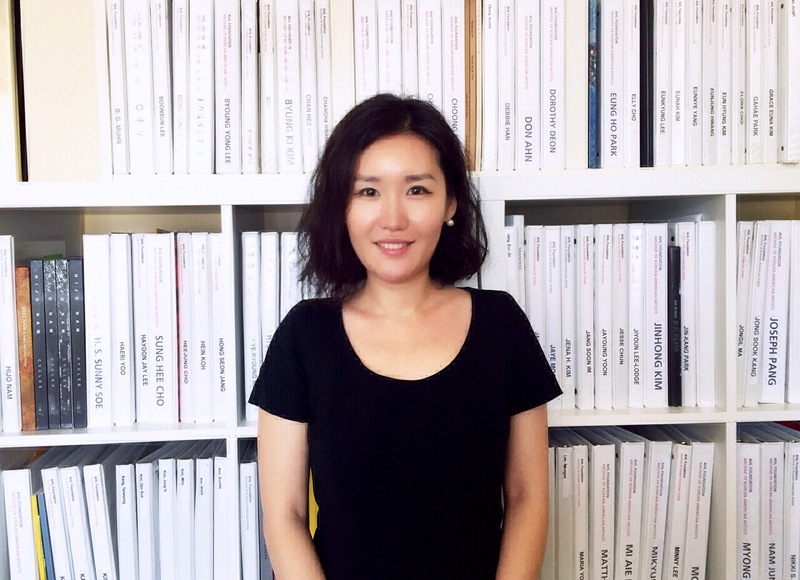 Currently, she is planning to do an interdisciplinary approach to analyze filmmaker Kim Ki-young and novelist O Jung Hui’s works. She has tackled gender, race, and class representations in literary and visual texts and is willing to extend the scope of interests to transgressive and border-crossing intersectionalities. Jeewon is a third year Ph.D. student in the Art History Department. 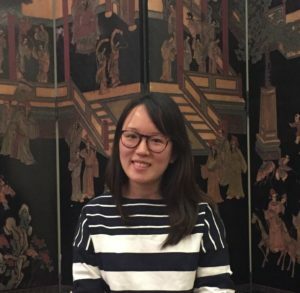 She studies the art and architecture of Japan and Korea, with a particular focus on the 19th and 20th centuries. Her research interests include modern painting, the visual culture of imperialism, and urbanization under colonial rule. Stella is a Ph.D. student in premodern Korean history focusing on the social and cultural history of the late Choson period. Her primary research interests lie in women’s communicative networks, constructions of mothering and motherhood, and feminist theory. Stella holds a BA in Political Science from Brown University and a dual MA/MSc in International and World History from Columbia and the London School of Economics. 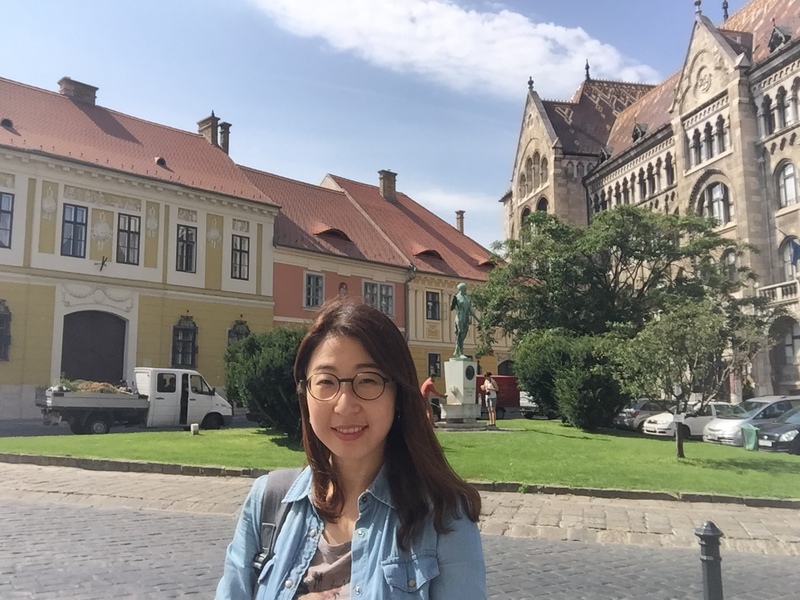 Joo Kyung is a Ph.D. student in the Department of French and ICLS. She is most interested in the intersections of postcolonialism and feminism in postwar Francophone and East Asian literature and film. Mengheng is a Ph.D. student in pre-modern Korean history. 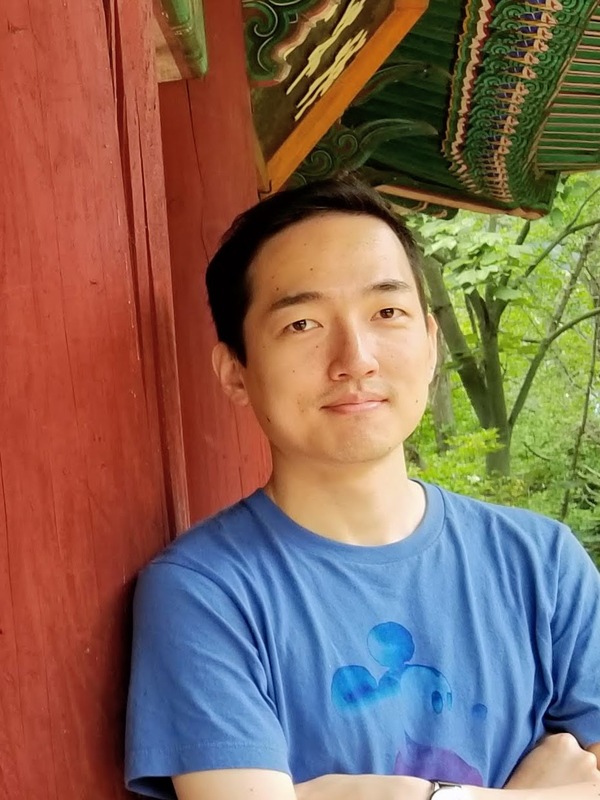 His research interests include the social, legal, and political history of Chosŏn Korea (1392-1910) and contemporary Korean historiography. He also specializes in early modern Sino-Korean relations (Ming-Qing-Chosŏn relations). In his M.A. thesis, Menghengdiscussed border-crossing issues between Chosŏn and Manchu in the early 17th century, dealing with the repatriation of ukanju and Manchu-Chosŏn relations. Now he is working on examining the formation of the borderland between Qing and Chosŏn, and the social status system of Chosŏn. 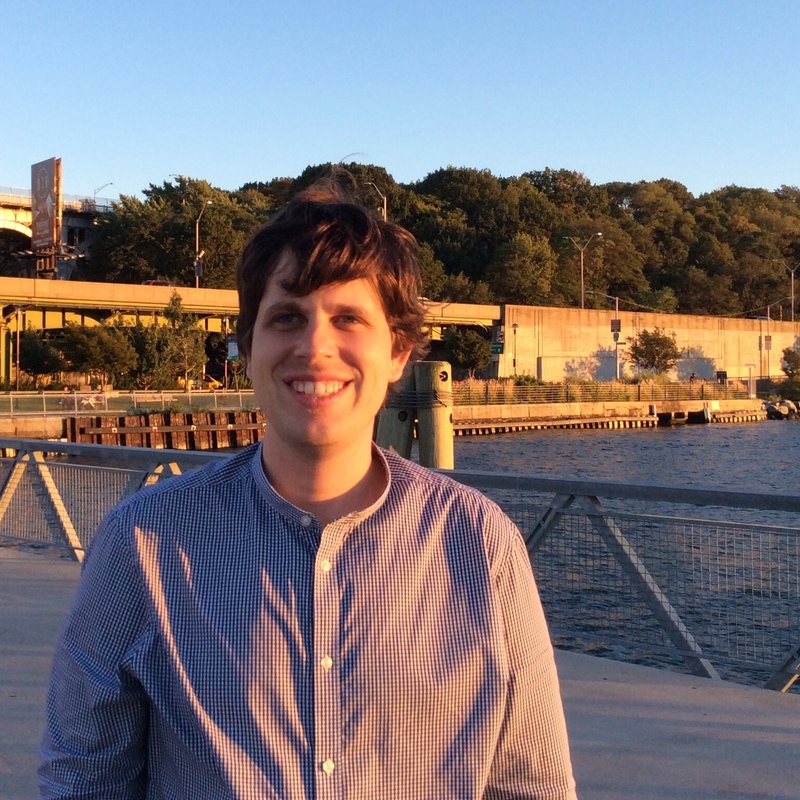 Before joining Columbia, he received both his B.A. (2011) and M.A. (2015) in Department of History at National Taiwan University and spent one year at Korea University, Korea (2013-2014) for his personal research. Yon Ji Lee studies Korean Literature and Film. 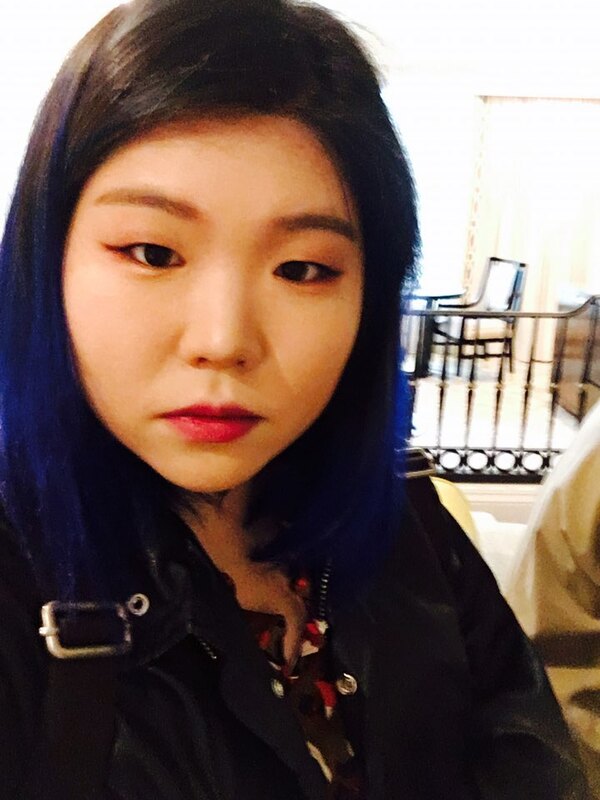 She grew up in Seoul and studied at Ewha Woman’s University before coming to EALAC, where she received her BA degree in French Literature and Language and her MA degree in East Asian Studies. 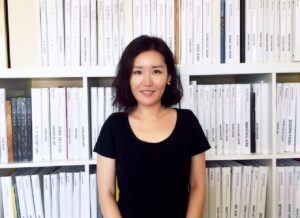 Her research interests lie in literary and visual representations of coloniality, and global spectatorships of South Korean cinema. 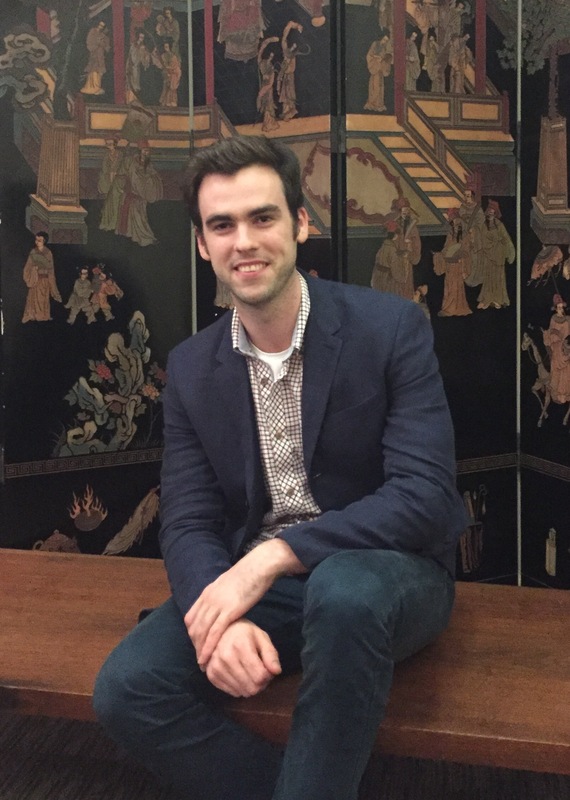 Peter is a Ph.D. student in East Asian History specializing in the cultural and intellectual history of modern Korea and Japan. He is interested in looking at how the discourse of tradition vs. modern evolved during the colonial and post-war periods, particularly when state actors used notions of civilization and advancement to win support for political projects that were sometimes at the expense of the subaltern. 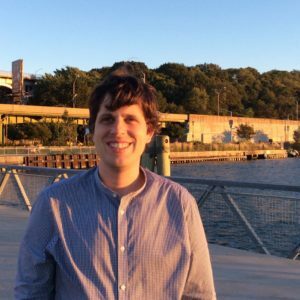 Before coming to Columbia, he obtained his Master’s in East Asian Studies from the University of Virginia (2010) where he wrote his thesis on mass mobilization campaigns in North Korea. 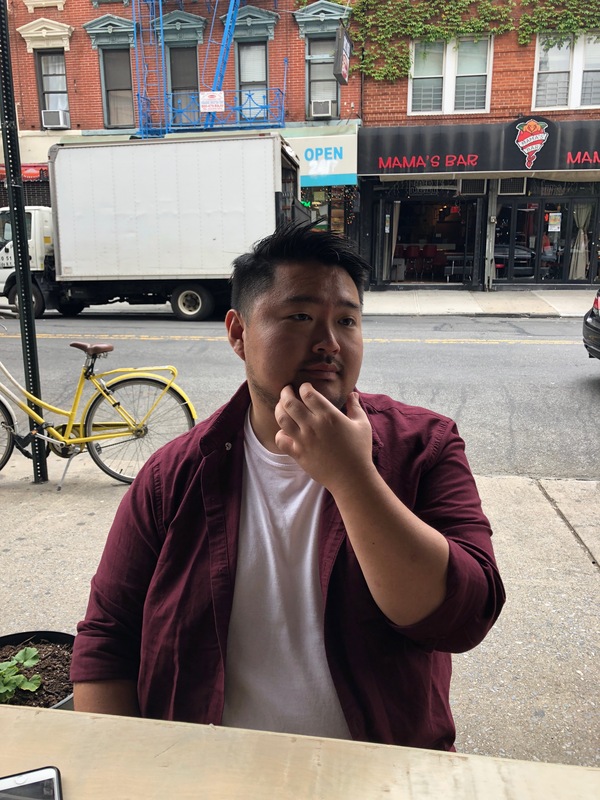 His recent research interests include microhistories of North Korean coastal cities and the intersection of North Korean ideology and cultural production, particularly when it comes to the popular music soundscape. 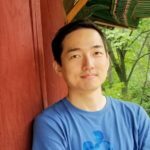 I am a Ph.D. student in the History Department interested in the political, intellectual, and cultural history of South Korea. My dissertation examines the evolution of South Korean counterinsurgency theory and practice both at home and abroad from the late 1940s to the 1970s, focusing in particular on South Korean military and non-military projects in South Vietnamese villages during the Vietnam War. With this, I aim to link the various reconstruction, refugee resettlement, and rural development programs undertaken in the wake of the Korean War to South Korean military civic actions in the Vietnam War. I am also interested in how South Korean portrayals of the Viet Cong recalled and reinforced already existing categories of belonging and exclusion at home, such as nationals (kukmin), the people (inmin), refugees (nanmin), partisans (ppalch’isan), and “reds” (ppalgaengi). I am from Vancouver, Canada, and received my undergraduate degree from the University of Victoria, where I was trained in U.S. history. I have spent a cumulative three years in Korea, split between Kwangju and Seoul. 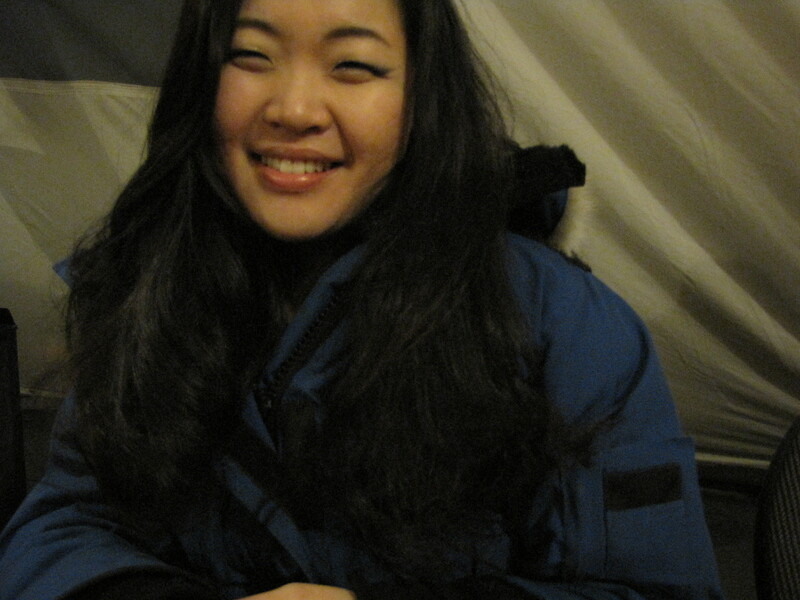 Sohee is a first-year Ph.D. student of history in the Modern European field. 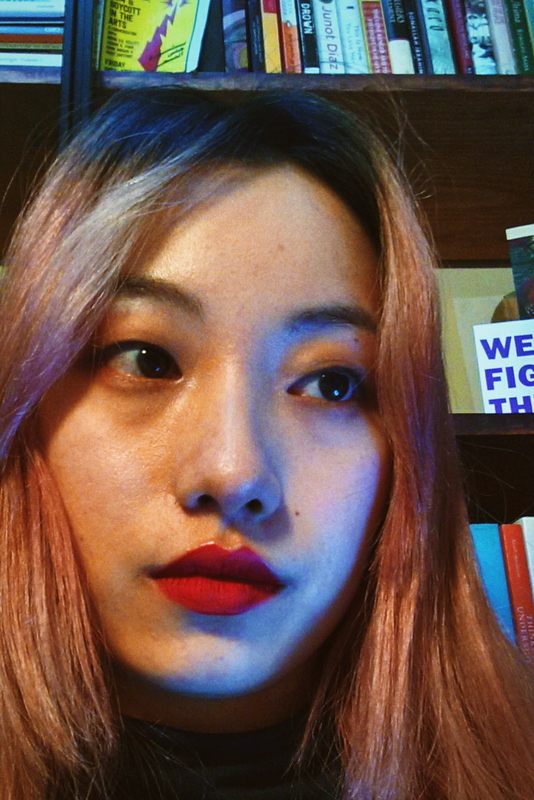 Sohee is interested in the development of ideas of nationality and ethnicity, nationality policies in the Soviet Union as well as their cultural ramifications, intersections between material culture and industrialization, and the Korean diaspora. Jeong Eun (Annabel) We is a Ph.D. candidate in Comparative Literature at Rutgers University. 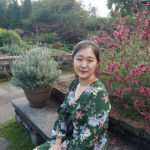 Her research examines political mobilization and military occupation in East Asia and the Pacific, focusing on transnational Korean literature and visual culture from the colonial period onwards. 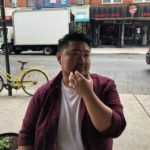 She is particularly interested in critical genealogies on decolonization and de-militarization and engages feminist, queer, critical race, indigenous, and disability studies.